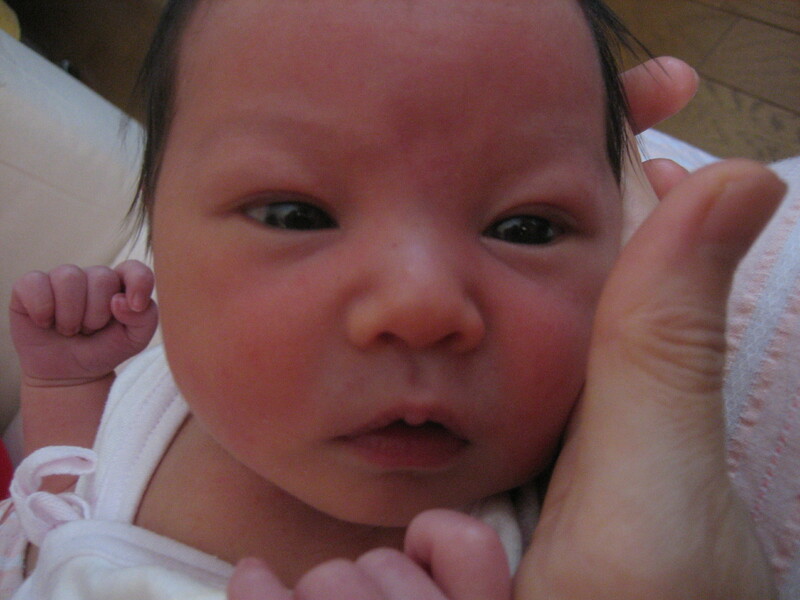 on november 3rd, 2005, andrez & yoko had their first li'l tyke, a daughter called cocoa. yay! !